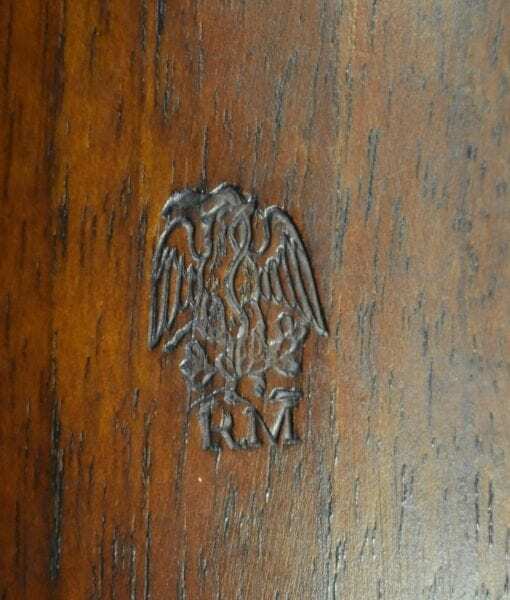 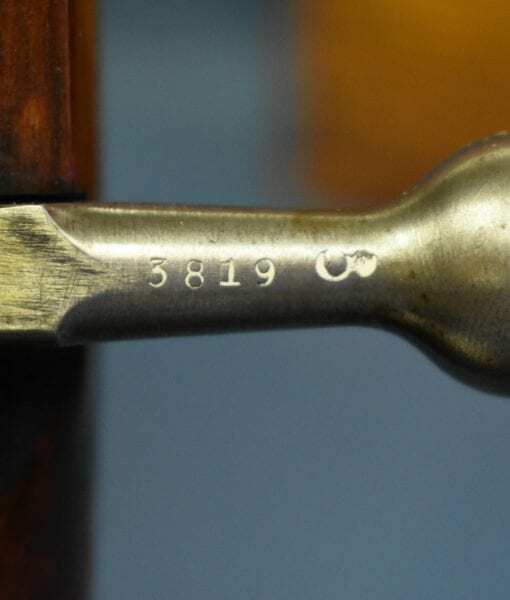 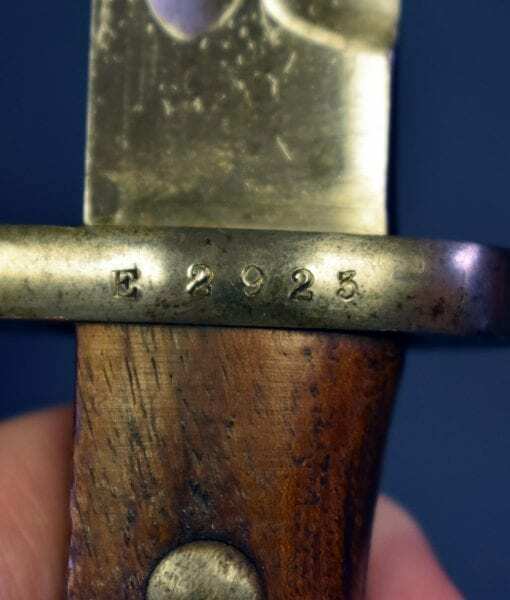 SOLD VERY SCARCE DWM 1902 MEXICAN MAUSER RIFLE….MINT MATCHING DOWN TO THE ROD….WITH RARE BAYONET TOO! 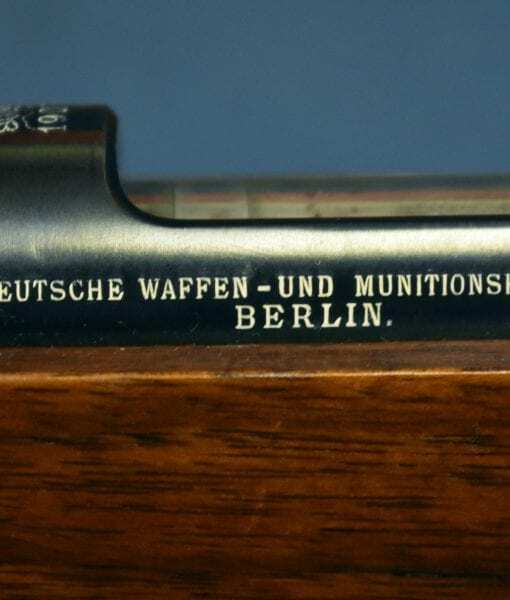 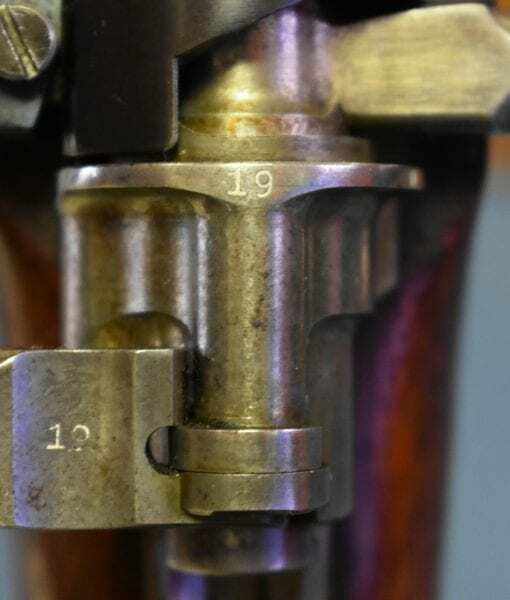 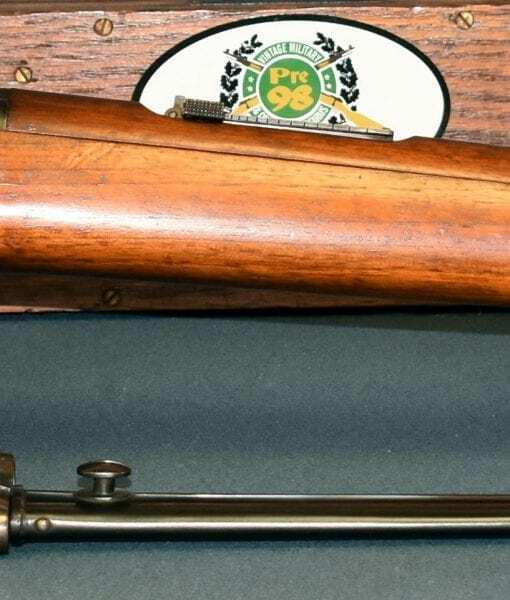 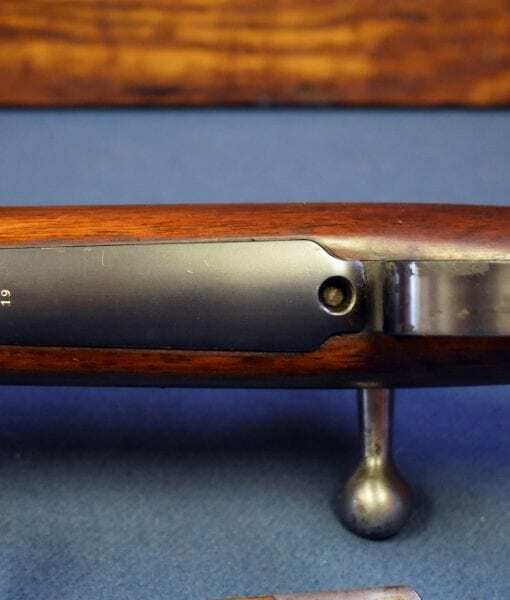 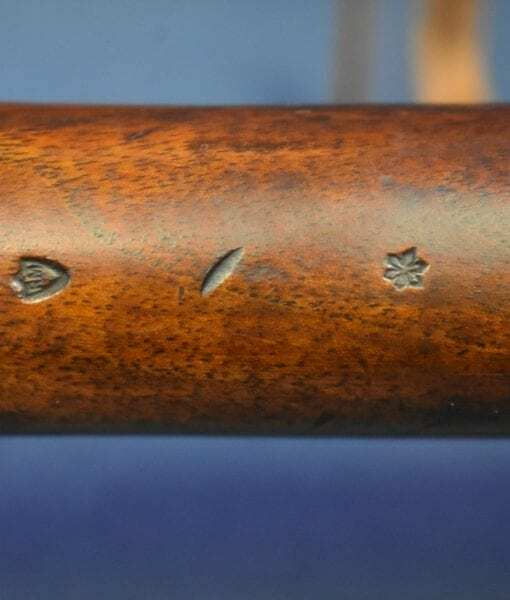 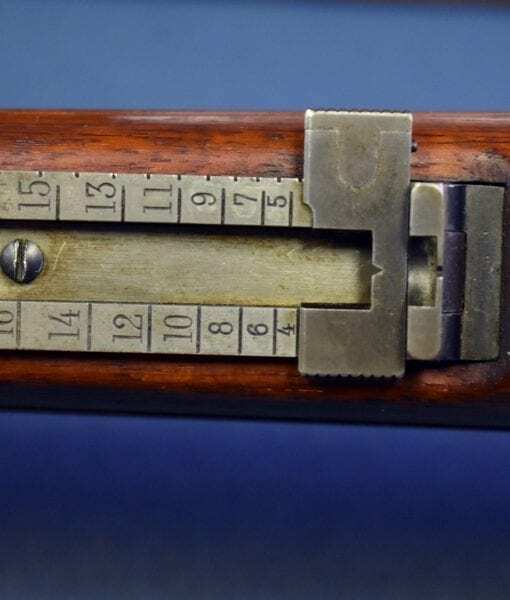 In mint condition, all matching down to the cleaning rod and also with a very scarce bayonet, we have a very scarce DWM 1902 Mexican Mauser Service Rifle in 7×57 caliber. 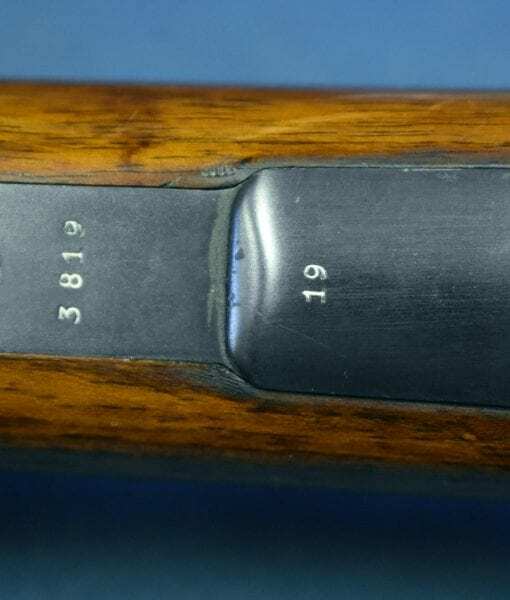 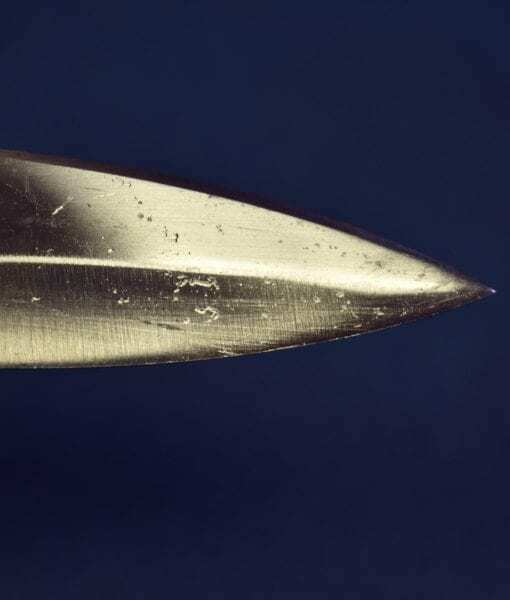 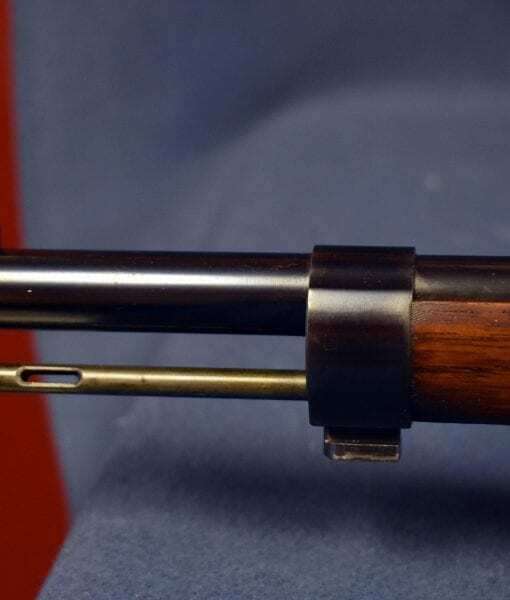 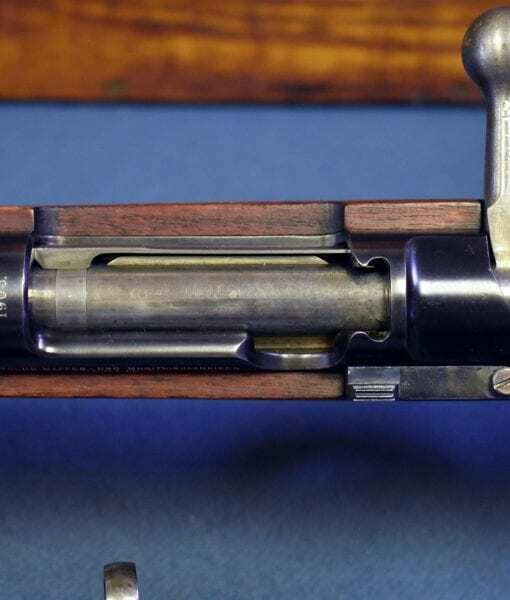 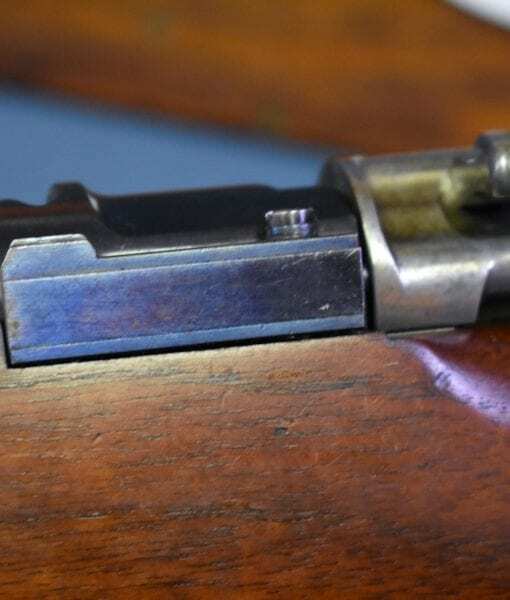 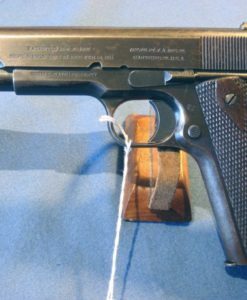 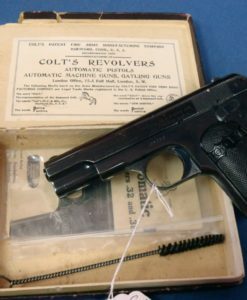 This is the first use of the highly regarded “small ring” Mauser 98 action. 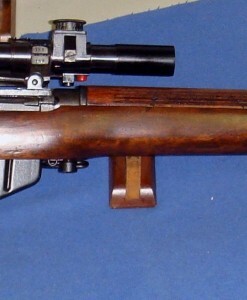 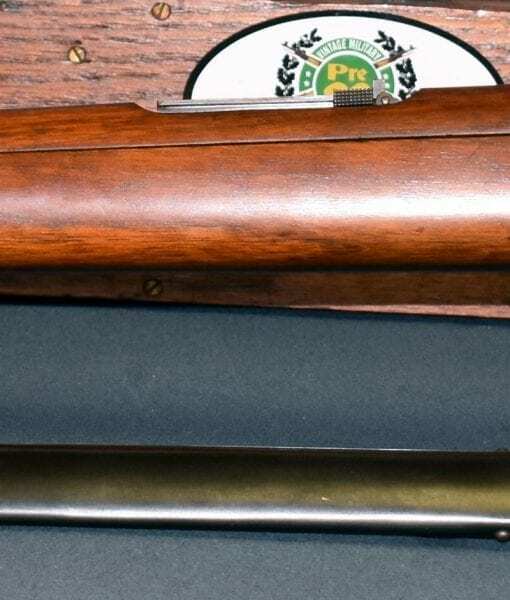 It is thought that this rifle may have been a war trophy from the 1916 Punitive expedition. 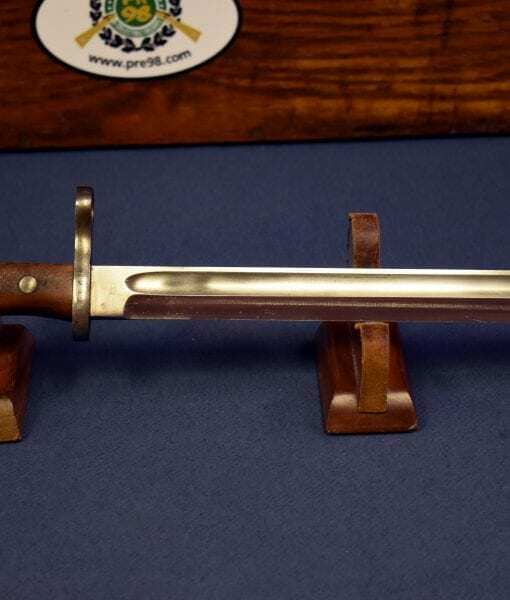 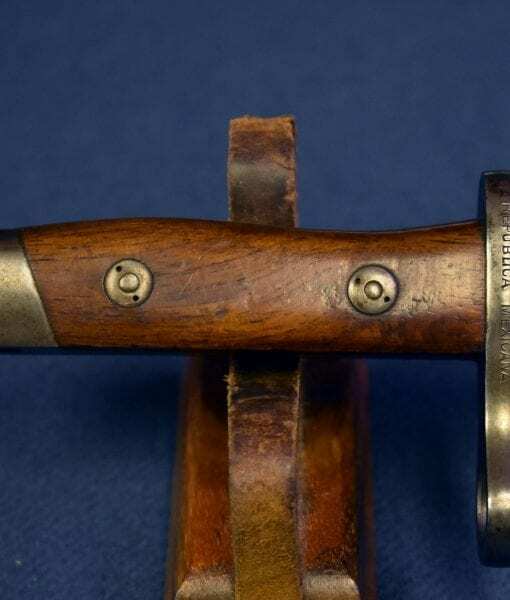 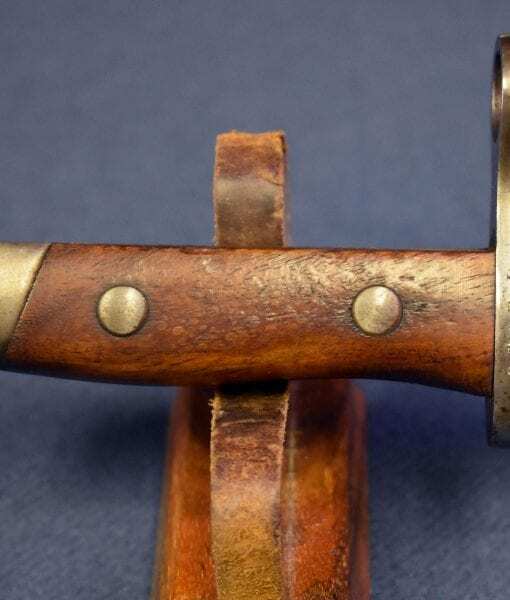 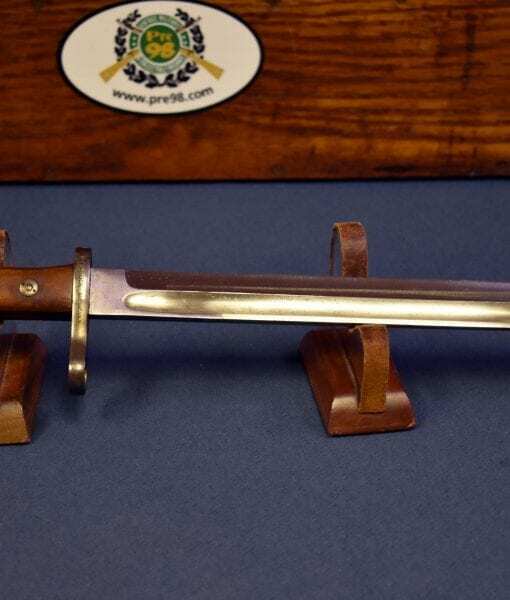 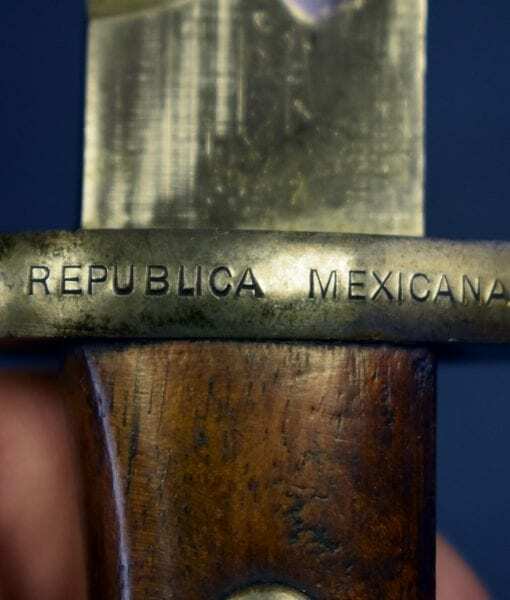 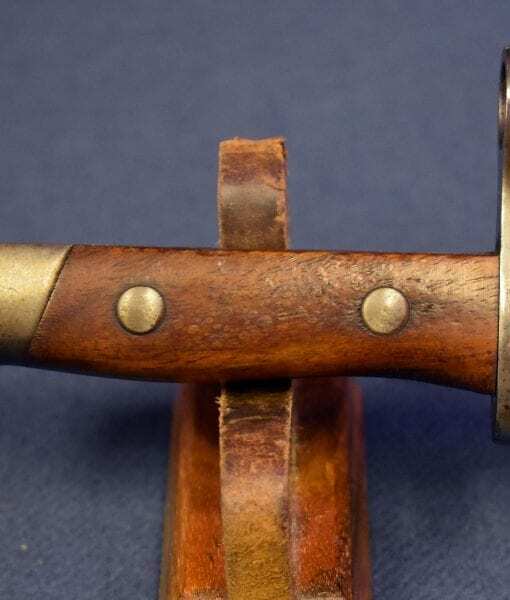 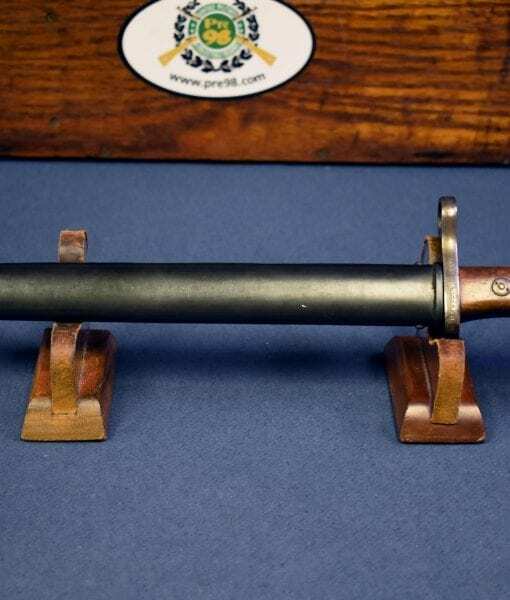 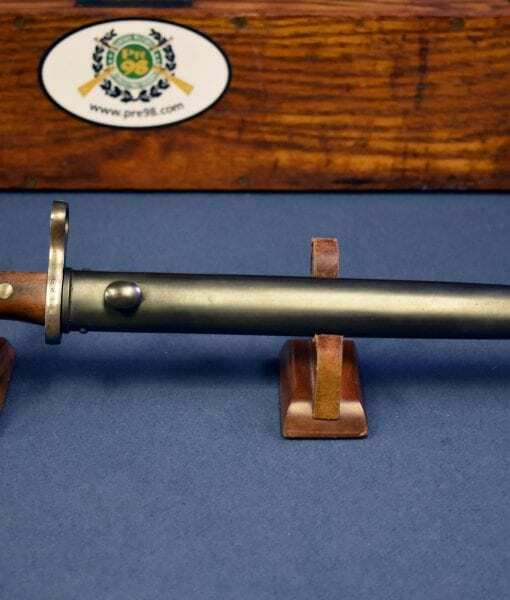 With the rifle is an extremely rare Mexican marked bayonet for this rifle in mint crisp condition. 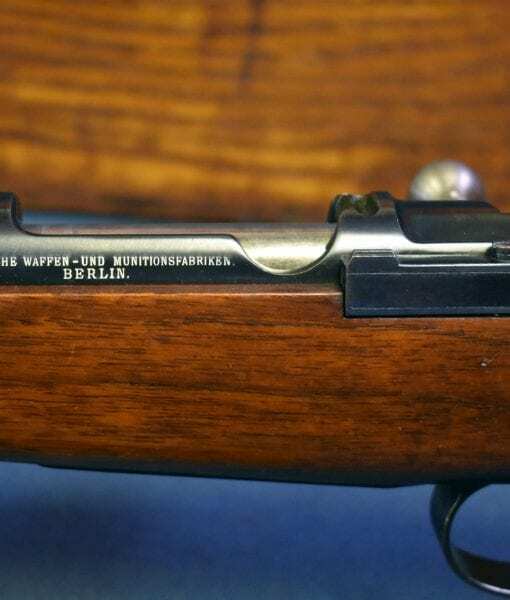 The Model 1902 Mexican Mauser is considered to be the finest Mauser Rifle used by Mexico. 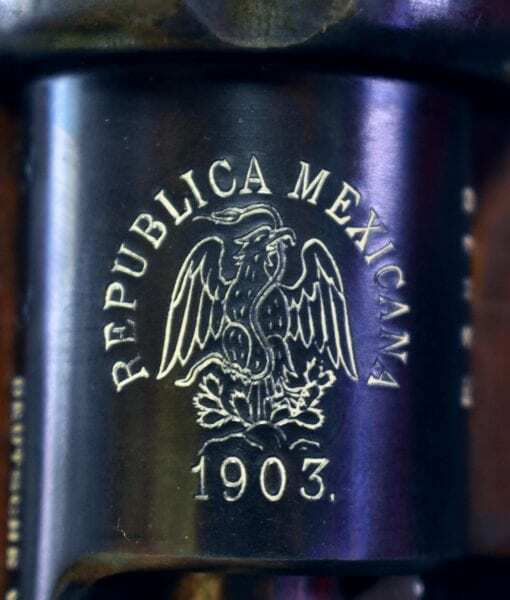 These rifles were in the thick of the fighting during the times of the Mexican Revolution, the days of Pancho Villa and Emilio Zapata vs. the Federales led by Huerta. 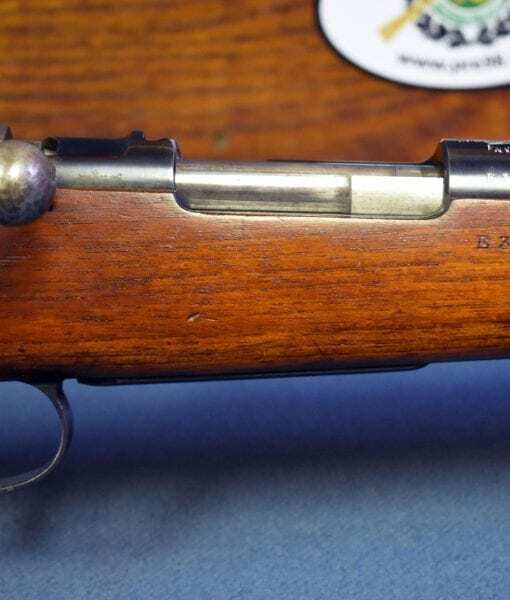 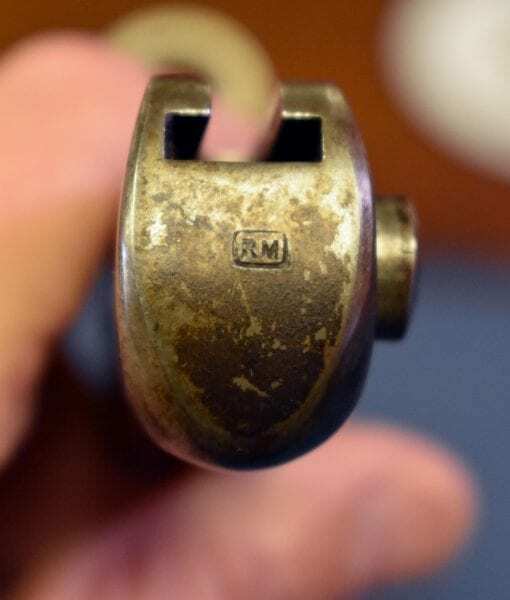 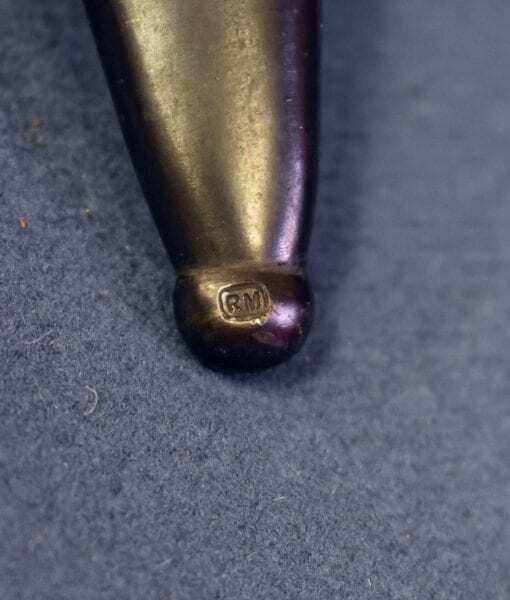 These rifles were literally used to the point of destruction so finding this mint example is a real find. 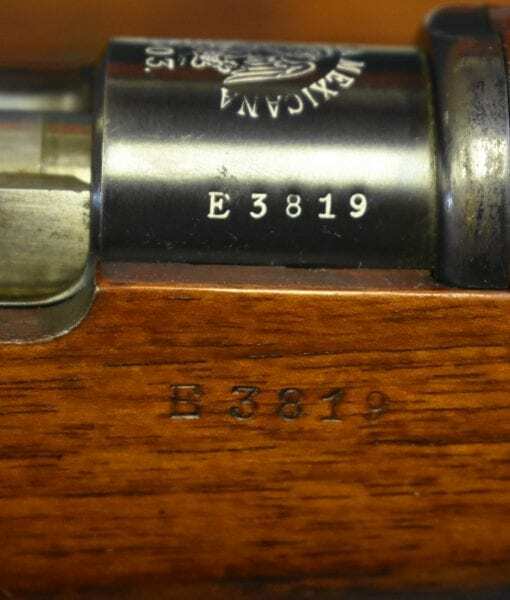 This is a very beautiful rifle and one that does not come up for sale too often.